Anna Gurung’s crusade to aid victims of the Nepal earthquake in May, which began with a sponsored skydive, has culminated with official recognition for her efforts. Her campaign, under the banner “Bring Back The Smile To Nepal”, has been awarded official charitable status by the Scottish Charity Regulator ( OSCR ). 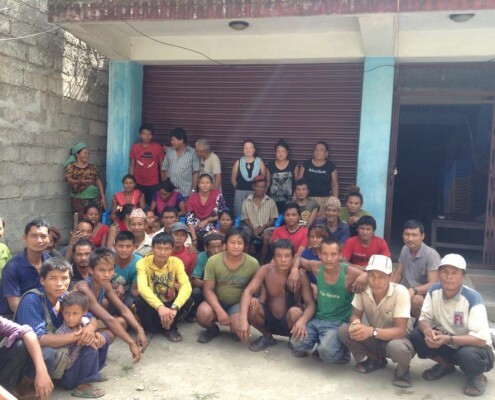 The acknowledgement comes after months of hard work, tireless effort and a recent solo trip to Nepal, by Anna, to help rebuild homes and lives in the more remote, mountainous regions of Nepal. 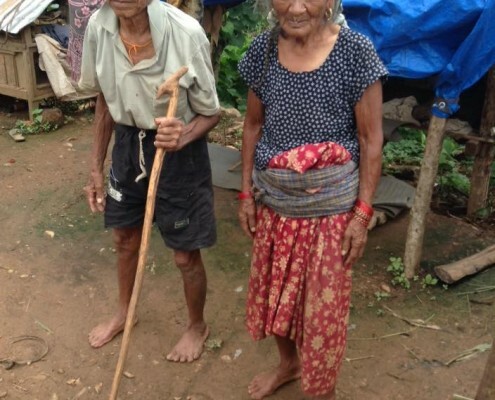 Official charitable status means Bring Back The Smile To Nepal can increase it’s fundraising options, as well as qualify for gift aid on all donations. 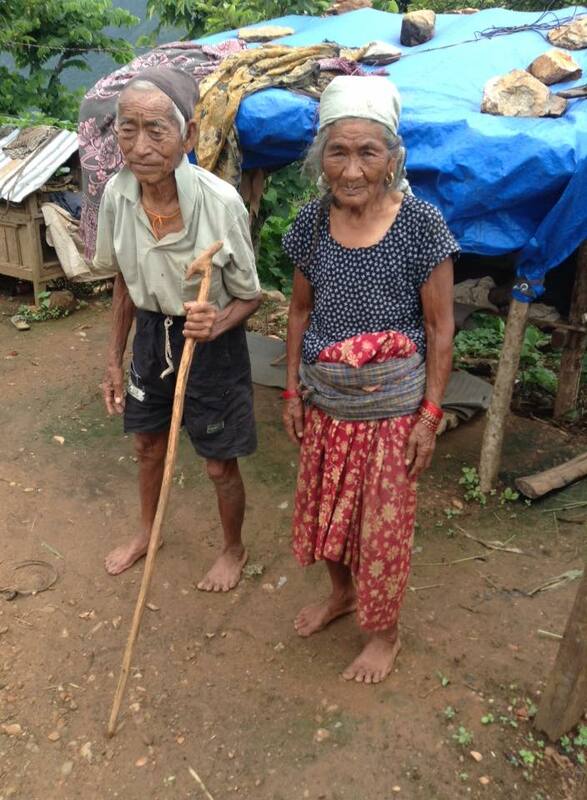 The new charity will have a committee of four trustees including Anna and her husband Sanu – a native of Nepal. Anna and Sanu met in Nepal, during Anna’s travels to the country in 1993. They fell in love and were married in 2000. The couple now live in the heart of Highland Perthshire with their three children. They have, however, maintained close ties with Nepal. 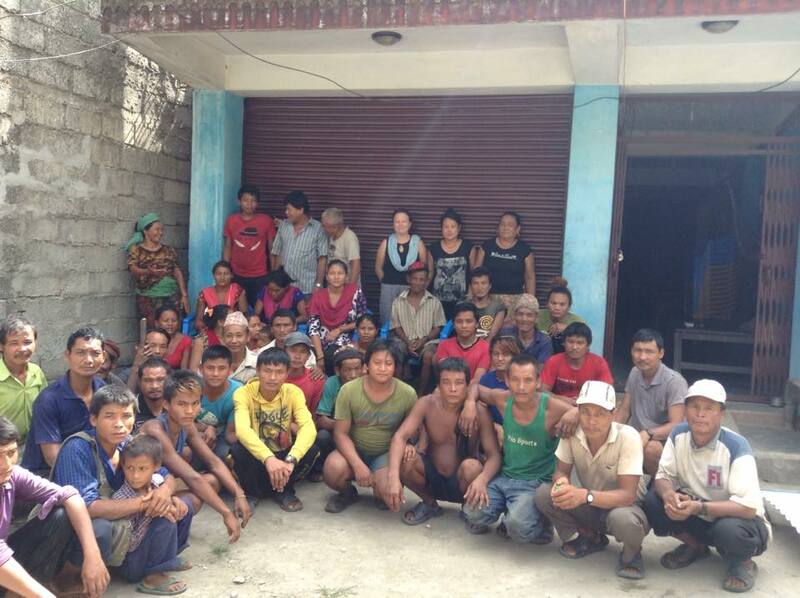 Indeed their intimate knowledge of the region, as well as their many friends there, meant they felt they were in a unique position to help deliver aid and assistance effectively and quickly, to areas in Nepal that urgently needed it.